The Mountain is Back! Now let's keep it that way! You can donate anything you want. It all helps keep the fun and tradition alive at Detroit Mountain. We are very excited and appreciative of the support we have received so far in our efforts to “Bring Detroit Mountain Back”. We still need support in order to reach our goal! 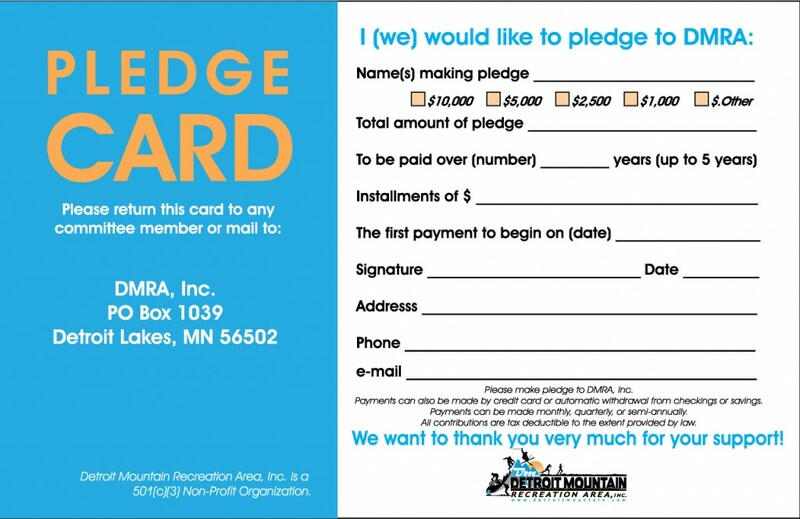 Please consider a Five Year Pledge to help make this dream a reality! We Need YOU!…. THIS IS YOUR MOUNTAIN! 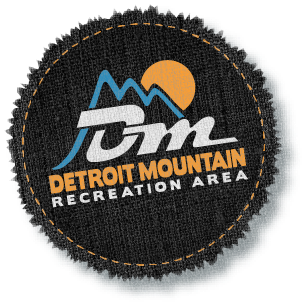 Detroit Mountain is committed to supporting events and organizations whose activities benefit area residents. We receive many requests. Please submit your request 60 days prior to your event.